I love the idea of having plants in my home. They bring a certain something to a room that I just can’t explain. Perhaps it is because I like the outdoors so much. When I can, I have my windows open so the outside can come sweeping in. I even made some window screens out of lace so that I could have the day’s breeze and still have something pretty to look at from the outside. And I’ve tried to bring plants into the home again and again. Sometimes it works and sometimes it fails miserably. And since I had been working on terrariums and I had seen where this guy hadn’t watered a plant since 1972 because it was growing in a bottle and I was amazed! So I kept my eyes peeled for a similar bottle (glass with a cork lid) and got excited. Oh, and there is also this guy. Maxamilion von Fuzzybottom a.k.a. the plant shredder. Bring in an ivy or anything really and he makes quick work of tearing those leaves up! And it doesn’t really help the ambience when you have every plant up on a shelf just a few inches from the ceiling. But back to the post at hand, I couldn’t find a glass bottle nearly that big. In all of the time I looked all I could find was this little guy at the thrift store. It was $1.72 and didn’t even have a color discount or anything and I STILL bought it, and felt a little irritated at myself that I couldn’t wait for a half off sale. Lawdy I’m cheap. But I felt bad having a plant grow up in such a small environment. And then I thought about a water plant. Yeah, that’s the ticket! 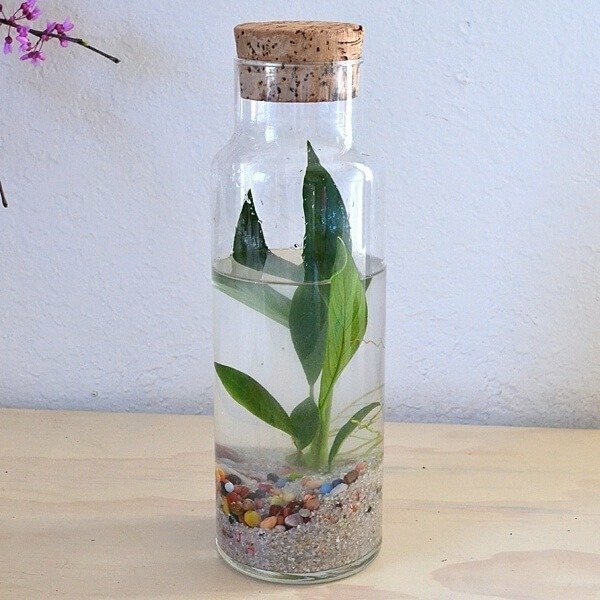 A water terrarium! So I headed up to Petsmart with absolutely no idea what I wanted, needed or how to accomplish it. And so I walked right up to a guy who had recently been scooping up fish and told him my idea. Part of me was worried that he’d be “that’s cruel to the plant!” you crazy person. Go away! Instead he thought the idea was AWESOME! Then he told me exactly what he’d do. And so I did it. And so far, so good! So super helpful fish dude showed me all of the plants and then explained in very good detail which ones were for water submersion and which ones you could only have the roots submerged in water. I was really hoping for something that the bottom half was in water, but the top half was free in the air. He suggested any of the “anubias” types of water plants. These are meant for aquariums and not terrariums which means they can be fully submerged. This particular species, however can also be only partially submerged. PLUS it’s a super hardy little fella’ and is apparently very difficult to kill. Perfect! Take your jar and layer your and and pebbles. You don’t need a ton, its mostly ornamental anyway. 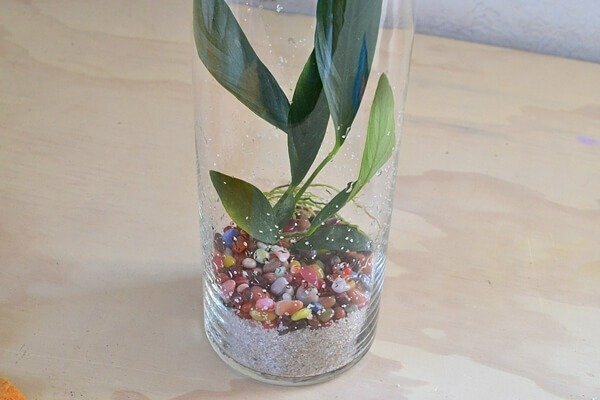 Place your plant inside of the jar and situate your driftwood around the roots. Unfortunately I haven’t found a piece small enough yet to fit into my jar so I’m still looking for it. But fish guy says that it will give the roots purchase and something to hold on to, plus it will be pretty. 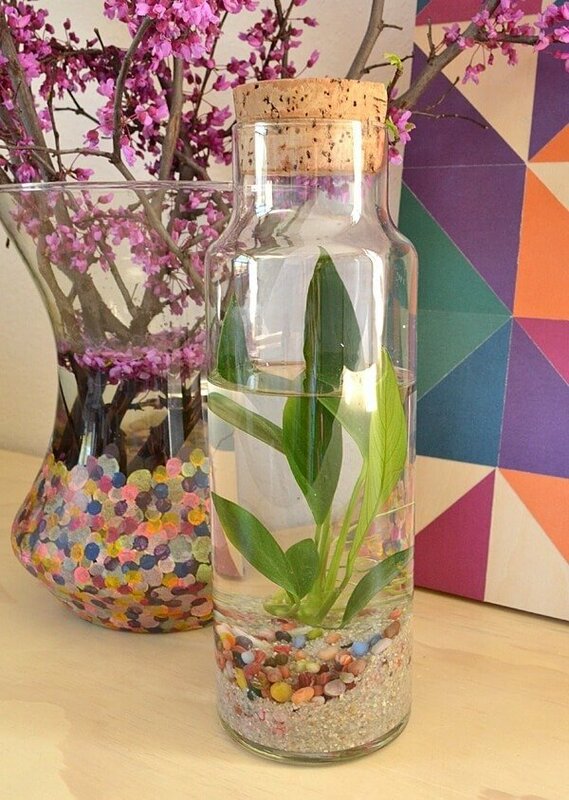 Fill the bottle with distilled water to the level you’re happy with. Again this anubias can be fully or partially submerged. The sand is going to mix up as you pour the water in and it will be cloudy at first, but never fear… it will clear (poet). Place your lid firmly in place and set wherever you want this guy to hang out and decorate your space. And that’s really all there is to that. Now I actually put my bottle together about a month ago because I wanted to test and see if this seemed a viable option. Because I didn’t want to share it just so that everybody had $7 water plants dying on them. But so far, so good. In fact, it’s great really. No cats can destroy the leaves and it’s just a really pretty thing sitting on my dresser. I love it! What do you think? 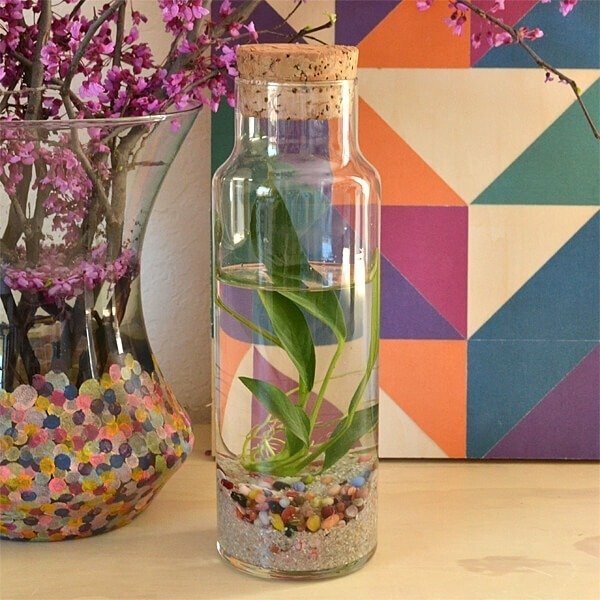 Will you be making your own water terrarium any time soon? This is a great idea not only for those who have critters that destroy plants, but for those of us with purple “thumbs”! I love it! I wonder if you need to take the lid off occasionally for fresh air? I would assume that at some point the water will need to be replaced or replenished. While the gentleman who had the plant for 30+ years without watering was a non water based plant, this is different. The leaves which are sure to die off in time, will rot and murky up the water. You could add an aquatic creature perhaps to tidy up any rotting foliage like ghost shrimps? I don’t have any sort of creatures. Just straight up water plant. I love this idea! I’ve also wanted to make my own terrarium but was put off by the instructions – layer this type of soil, and that type of something, and Venusian pebbles and Martian top soil and inter-species something else. This is a great alternative. I’ve got some big jars hanging around the house that I haven’t known what to do with them. Well, today I do! Thanks! I am going to try this using a large Mason jar or maybe an old “definitely cleaned and aired out completely” pickle jar. (I buy them by the 1/2 gallon) I can so see one of these on the island in my kitchen. Thanks for sharing. So creative! 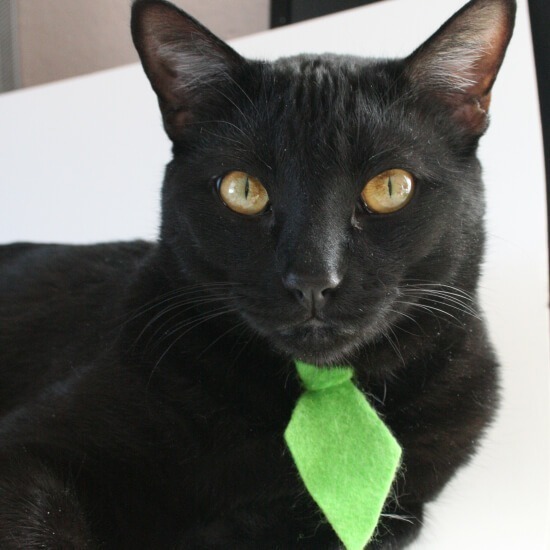 My mom has a terrible time with her cat and keeping her away from plants so I’m going to send this her way! 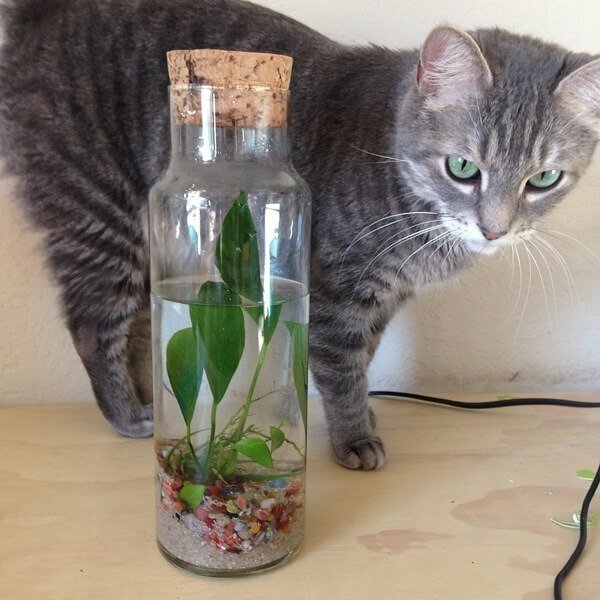 Think you for your helpful experience with your water terrarium. I have been wanting to make one, now seeing yours I will make my own. Yours is so easy to look at and southing in thought. Think you again for sharing. Does the temperature of the water matter? The PetSmart website has temperature recommendations for a lot of their plants, including the anubias ones, and I’m worried about it. Thank you! To be honest I’ve not messed with the temperature at all. I just keep it on my dresser and it stays the temperature it is inside. The guy swore I couldn’t kill it, and so far he’s right! What a great idea. I’m going to make a bunch of these for Christmas and birthday presents. Most of my friends like the idea of having plants in their houses, but don’t have the time to take care of them. This idea, plus the terrariums I’m making for few people I know with green thumbs, will make for easy gifts. Do I have to use distilled water? What if I use tap water that has been filtered for drinking? Will that have an affect on the success of the plant surviving? I was told that the chlorine they put in “city water” can be damaging to the plants. And if you can’t tell, I have well water :) Distilled water is super cheap, like less than a buck for a gallon and you can drink what you don’t put in your new terrarium! Replying a bit late, but as a note, if you leave tapwater out for a day or so, the chlorine evaporates. Awesome! That’s a great point. I’m on well water and always forget city water has chemicals in it. Thanks for the tip! Greetings! Curious if you could post an updated picture since it’s coming up on a year since this was originally posted. Pretty please? I would love to see how it turned out. Any difficulties? Still growing? Any need to replenish water? Any updates? I want to try this, but I’m worried that the water will get gross. I’m wondering how the plant is doing 4 years later? hello . i am iranian. i dont english . but i love learn terrioum . Surprisingly, a fair bit. 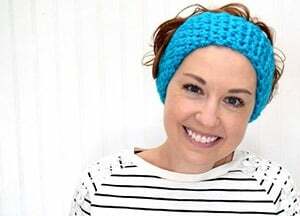 Because of my cancer, and my treatments, I have an extremely weak immune system. Stay with me now, it will all make sense momentarily. To be allowed to receive treatment at home (where everyone heals better), I had to make a lot of changes. One of the hardest (next only to having to rehome my turtles because of their substrate) was having to get rid of ALL of my plants. You see, bacteria grows in the soil. I also cannot receive cut flowers (bacteria in the standing water). Nor could I keep my fish. I remembered my school project of making a sealed self contained aquatic eco system, and decided to have my husband make some for me (with colourful guppies and beta – in separate containers). But for some reason, I had not thought to do the same for water plants! I am so happy to have found this post!!! 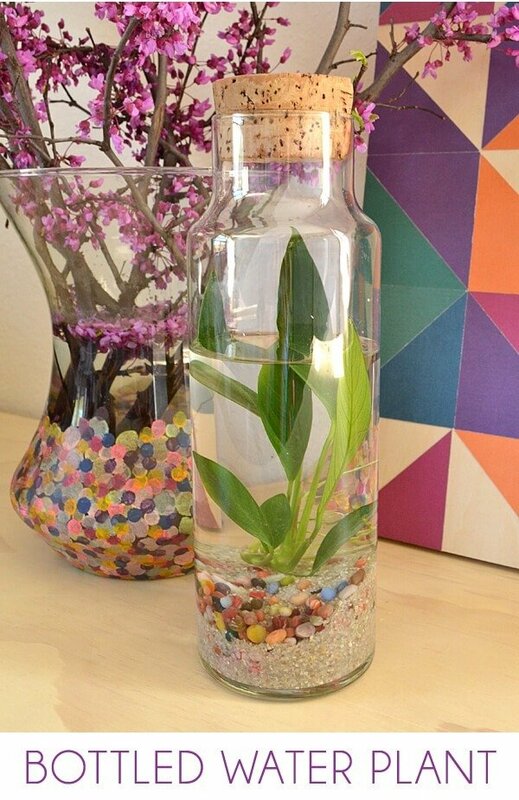 Just thinking of the possibilities (add food colouring to the water, hang some, put water lillies in some) has me so excited! It will be lovely to have more green in the house again! Thank you. That’s so wonderful, Tera! I hope your new terrariums brighten up your home because being happy in your space surely is good for healing, too. Best of luck on your journey back to good health! I love this idea, I’ve been searching for a way to do this due to me being a little too generous with water for plants and drowning them, and this seems like the best and easiest! Just a few questions, does it need to be closed? I’ve got some beautiful glass vases that I’d like to do this in, but would hate to have to cover the top. Also how does the lighting work? Most of the aquarium plants use the lights that are there for the fish, did you not need to put it in the sun occasionally? Cause I love the low maintenance but those LED light can be expensive! As far as light goes I kept it on my dresser that got about 2-3 hours of afternoon sunlight a day and that worked just fine. It did okay for a spell in a little bathroom where the blind was constantly open and very bright and it even did well after being packed up for about a week (until the crack darn it!) I have found that the type of plant I got was VERY forgiving :) Good luck and send pics of your plants if you think of it! Thank you so much! 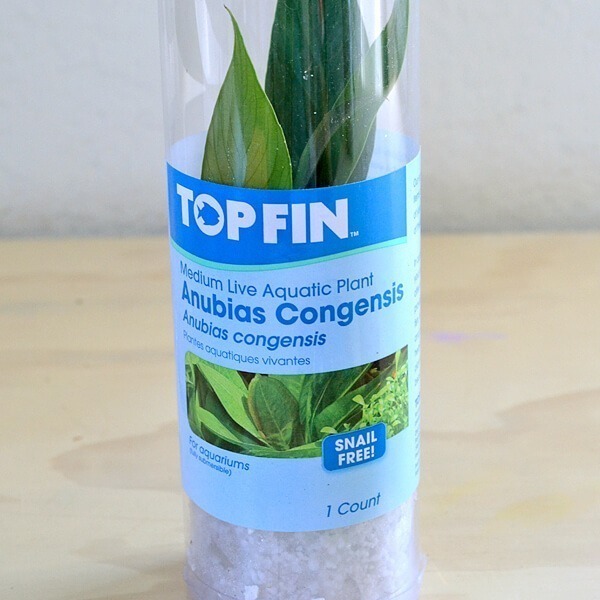 I just bought some decorative terrarium bc I wanted to do something like this…it never occurred to me to check petsmart for the plants…lol..duh me…anyway this was a great help!